Your home is safer, smarter and more efficient when all your devices work together. 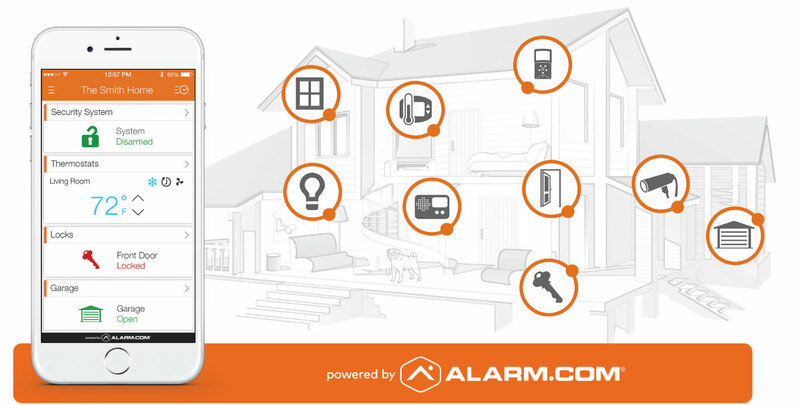 We use industry leading security technology powered by Alarm.com to give you solutions that monitor, protect and automate your home. 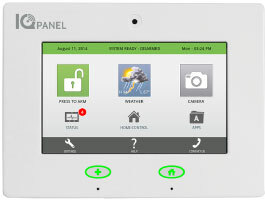 Every solution can be easily customized to your home's unique configuration and your needs. Call us today to find the solution that's right for you. Keeping your family and home secure is Job 1. 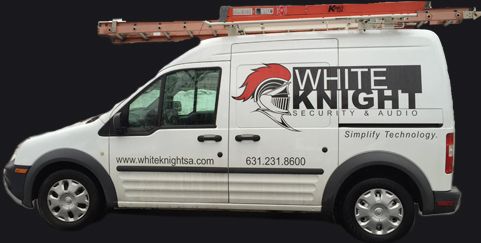 Unlike traditional systems, our security system communicates even if the phone or cable line is cut, power is out or the internet or broadband is down. If there's an emergency, we're one step ahead. In the case smoke or carbon monoxide is detected, your home automatically shuts down the heat or AC to stop the circulation of dangerous fumes and sends a signal to emergency personnel. We let you know what's happening at your property at any time. It's easy to set your own alerts which means you'll be notified of any activity you care about, whether your system is armed or not. 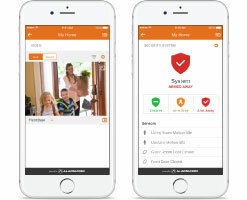 Alarm, Lights, Locks, Thermostats, Garage Doors, and view your cameras all within one app on your smart phone or on the computer. Secure your home and have peace of mind with a monitored alarm system. 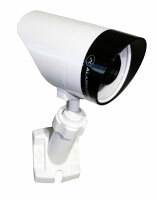 Add cameras around your home to receive alerts of unexpected activity. Smoke and C/O detectors are a must for every home and business. We mount televisions and can provide you and your family with whole-house audio. Allow us to install a professional network to optimize your internet speeds on your home Wifi. 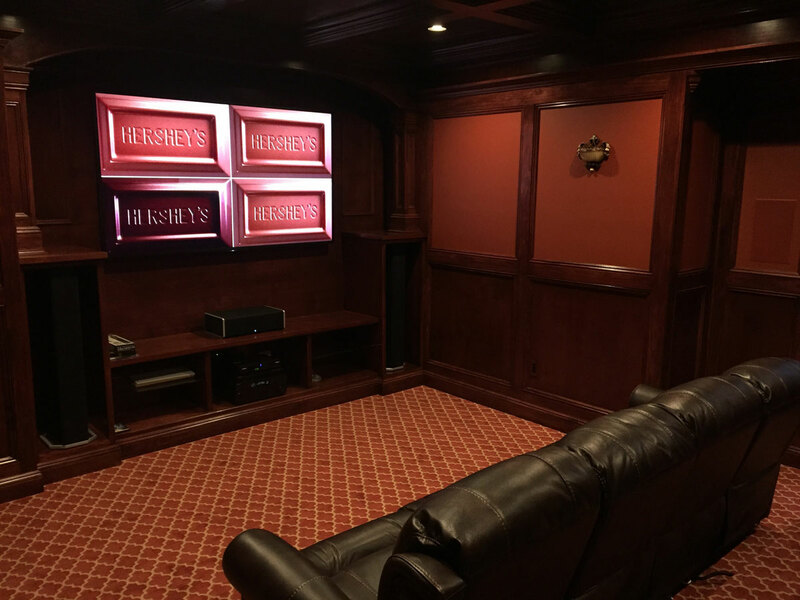 We can transform any room into an amazing space for watching cinema. We design, build, and set up everything shown below.